It’s funny how a place can capture your heart. I’m glad your MC was able to retire to the cottage. How much he must have valued the tranquillity. I really liked the tone of your writing here. I got a real sense of the character of the man. כל כך הרבה נאמר בכל כך מעט שורות כל הכבוד !!!! The ocean has that effect on me. Sorry about Bernice moving out. But it sounds like he made his peace and found his place. You managed to layer a lot of story into a short piece. Well done. Hi Rochelle, the beach has that effect on me, too. I get an instant relaxation response on the beach, with the breath of the ocean regulating everything inside myself. It is quite profoundly lovely. Yeah, Bernice moved on, but it does sound like at least he’d made his peace or even finds it liberating. Glad you liked this! Off I go to check your entry! Lovely and so encouraging to slow down and let the quiet envelop us. I so enjoyed the ending. I’m glad it got communicated through this little story. I loved the image of the peaceful gaze from the porch, no wonder he decided to move in when the time was right. 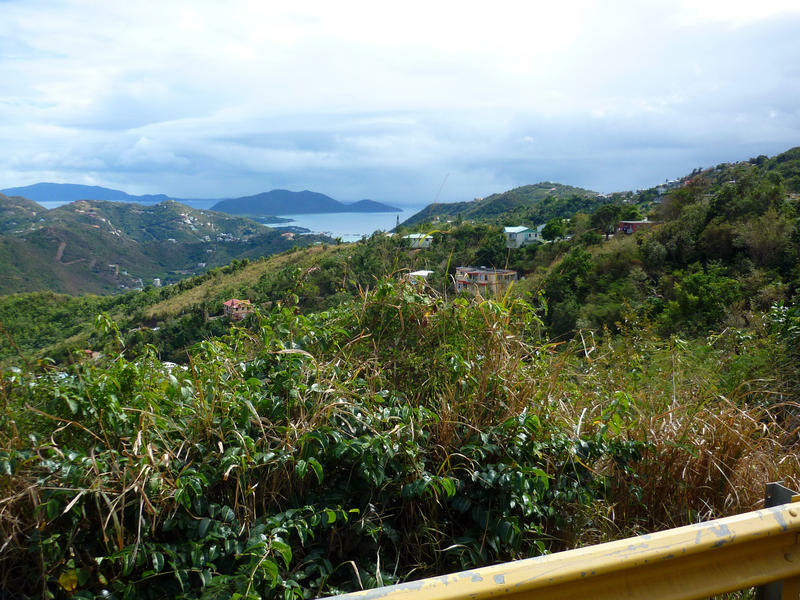 Tortola is so beautiful, too. The connection here is strong. It’s lovely when that happens between man and nature. Nicely captured, Na’ama Yehuda. Wonderfully told story with such a satisfying end. Good for him!